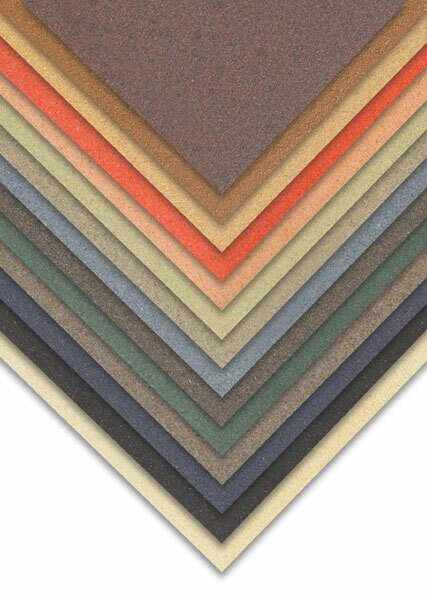 Sennelier applies finely ground, pH neutral vegetable flakes by hand to a 200 lb, pH neutral board stock, creating a paper that is slightly abrasive, yet has a perfectly smooth and uniform tooth. This greatly enhances pigment adhesion, so that less fixative is required. It offers an excellent surface for any dry media. Individual sheets measure 19" × 25" (48 cm × 63 cm). Use of wet media not recommended.